LOGIC OFFICE EQUIPMENTS LLC is a highly talented and experienced entrepreneurial team. We are dealing all major brands of printer/copier machines all over in UAE. This team have more than 13 years in same field. Within a short period of time, the company has established an unassailable reputation by its total commitment to meeting its client’s commercial needs with assured highest standards of quality by maintaining a quality management. More than 13 years office equipments selling/services all over in UAE. Our mission is to surpass our client's expectations on quality, service and value. We delivering a quality product in a timely manner. Our Vision is our Client Partners'.Our goal is to provide a superior level of service that will consistently exceed our customers' expectations. We are selling/service/leasing all major brands of printer/copier machines all over in UAE. All kinds of Printers, Photocpy machines, Toners, Cartridges etc..
We support you with highly qualified and trained service engineers to maintain a guaranteed level of customer satisfaction. We offer the best leasing and rental programs. we fulfill our client's expectations on every project with superior quality, service and value. We treat every customer with sincerity, fairness and professionalism while delivering a quality product in a timely manner. We are highly talented and experienced entrepreneurial team. 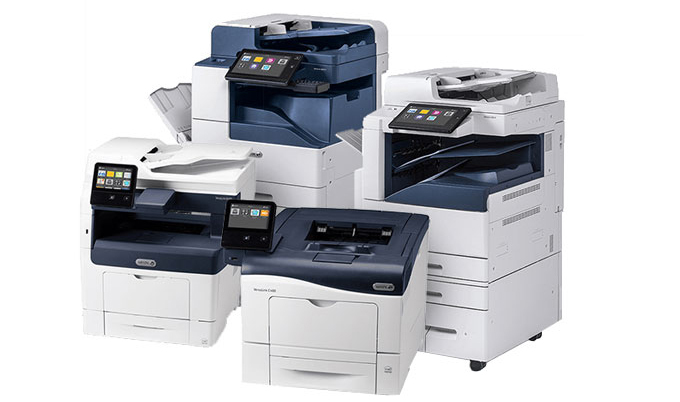 We are selling/service/leasing all major brands of printer/copier machines all over in UAE. This team have more than 13 years in same field. We are dealing all major brands like Kyocera, Canon, Samsung, HP, Brother, Utax ,Ricoh, Toshiba, Konica Minolta etc. Copyright © 2018 Pineapple IT Solutions. All rights reserved.